Aragonite is a mineral which is rich in calcium carbonate. This article includes the various uses of this mineral, along with its properties. Aragonite is the crystalline form of calcium carbonate; one of the common naturally occurring forms of crystal calcium carbonate. It is also found as a rock or in gravel form. It is colorless when it is pure. The impurities in it give it beautiful colors like blue, pink, yellow, etc. It was discovered near the Aragon province of Spain. Thus, the name, aragonite. This article will center around its properties and uses. Aragonite is the purest form of calcium carbonate. It is low in iron and is lead-safe and silica-safe. Its chemical formula is CaCo3, which is the same as that of calcite. With a density of 2.95 and hardness of up to 4, this mineral is transparent to translucent. It does not have any magnetic properties. As it forms only at higher temperature, it is less stable and a less common form of calcium carbonate. It is sometimes found deposited in the beds of hot springs. It can be found in the gypsum beds. It is also found in pearls and in some animal shells. As it is found in small crystal form, it is easily distinguishable from calcite, the other natural rich source of calcium carbonate. Amongst other aragonite properties, its molecular weight is 100 grams. The calcium content in it is 40.04%, carbon is 12%, and oxygen is 47.96%. It is alkaline in nature. If you were to heat it at 400 degrees in dry air, it will get converted into calcite. It is also easily soluble in dilute acids. It is found in Arizona, Pennsylvania, New Jersey, and in other states in America. Due to the beautiful colors of aragonite, it is a very popular gemstone. This gemstone is pale yellow in color and is liked in the shape of the heart. It is used to make fashion jewelry because of its beautiful colors. The gemstone has increased in popularity because it is believed that this stone helps in love or friendship, it improves relationships, and also aids in overcoming communication problems. Apart from this, it has certain healing properties and certain spiritual properties. Aragonite is used to cure different problems of the chakras in our body. Every different color of it is believed to cure the different chakras. This amazing stone will help in reducing your muscle spasms and night twitching. As it is calcium carbonate, it is said to have the ability to aid in calcium absorption and to heal bones. Besides, it helps to cure vitamin deficiencies of vitamins A and D.
It is also helpful in overcoming health disorders and preventing hair loss. It also provides relief from pain in the limbs. Other than the above, some schools of medicine swear by this amazing mineral as an alternative medicine. Aragonite has the properties of reducing anger and enhancing patience. Hence, it is good to keep this stone with you while dealing with stressful situations. 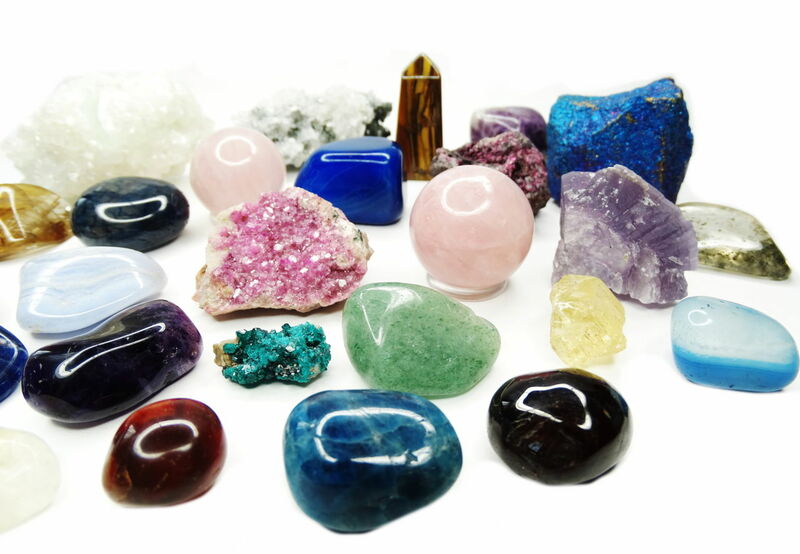 It is believed that aragonite increases your spiritual vibrations. It is said to improve concentration and is hence useful during meditation. Aragonite crystals are used for crystal healing purposes too. It is also said to have energy enhancing powers and the powers to increase self-worth. It is said to overcome procrastination, a problem with many of us. Other uses include glass making and agriculture. It is used, along with sand and soda ash, in making glass. It is used in agriculture as it is high in calcium carbonate and low in magnesium, this helps in conditioning the soil. As it is alkaline in nature, it helps to reduce the acidity in the soil.